Designed learning modules and portable learning packs by Wordpress experts to transfer the knowledge and mastery of Wordpress from designing to complex web application building. Rich information and arrays of core light technical topics to easily learn Wordpress. 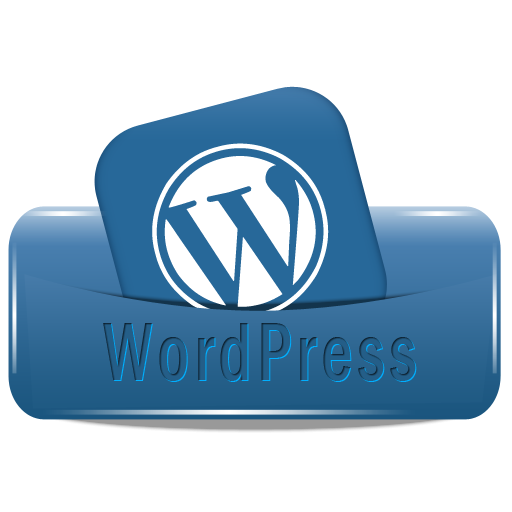 Hurdling WordPress is about the challenge of creating WordPress site and how to use it for online marketing. It tackles not only to create a simple landing pages but also to develop web applications to generate leads.